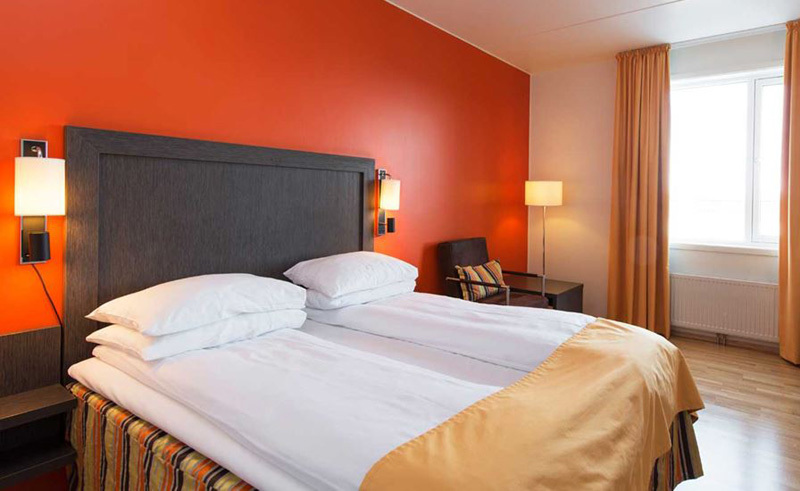 Located in the heart of Alta and part of the Amfi shopping centre, close to many of the city’s shops, bars and restaurants, the Thon Hotel Alta has 150 comfortable and brightly decorated rooms. With the Alta Bus Station right next to the hotel, this establishment is aptly placed to explore the city itself while also being convenient for those arriving from elsewhere in the country. The staff is friendly and helpful, eager to arrange activities for guests such as snow mobile and husky dog sled trips. 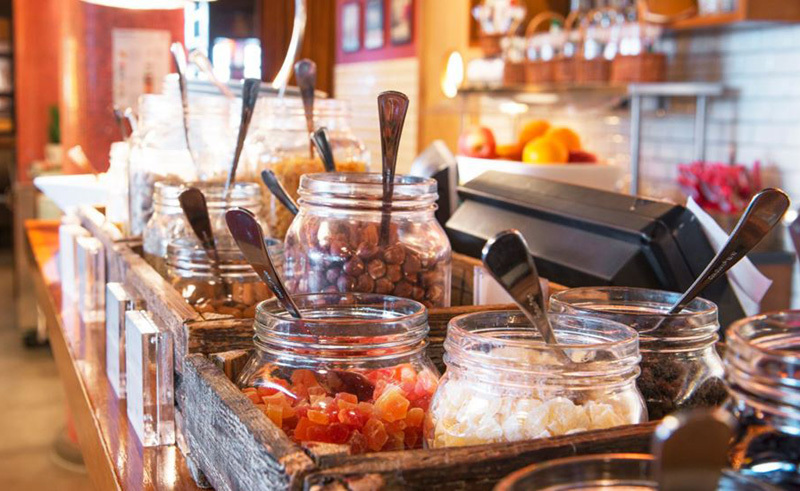 A full breakfast buffet, complete with hot and cold options, greets guests every morning, while the restaurant offers a rich Italian menu that includes pizza, pasta and salad. Each room is set out in modern decor and amenities and include a private bathroom, while some feature views of the town itself. Family rooms are available.